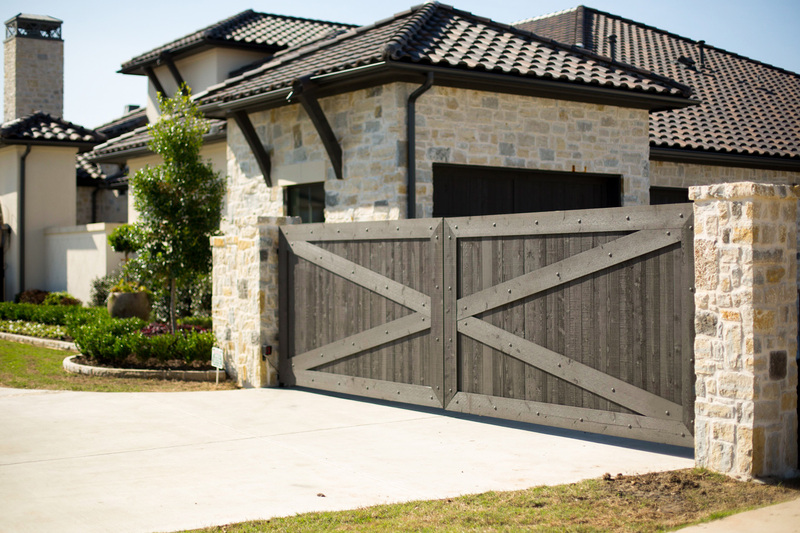 Wood fence panels have a classic look and feel that can’t be replaced with other types of fencing materials. 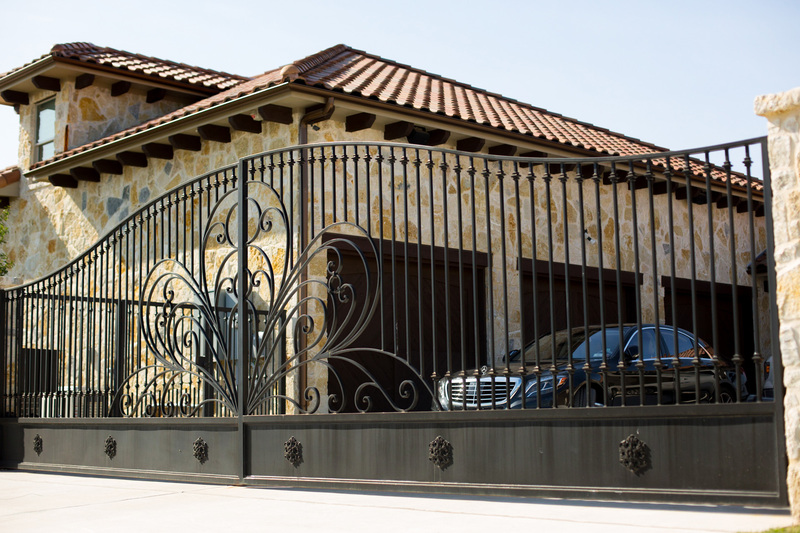 Iron fences give your home or business that elegant old world feel, and are meant to stand the test of time. 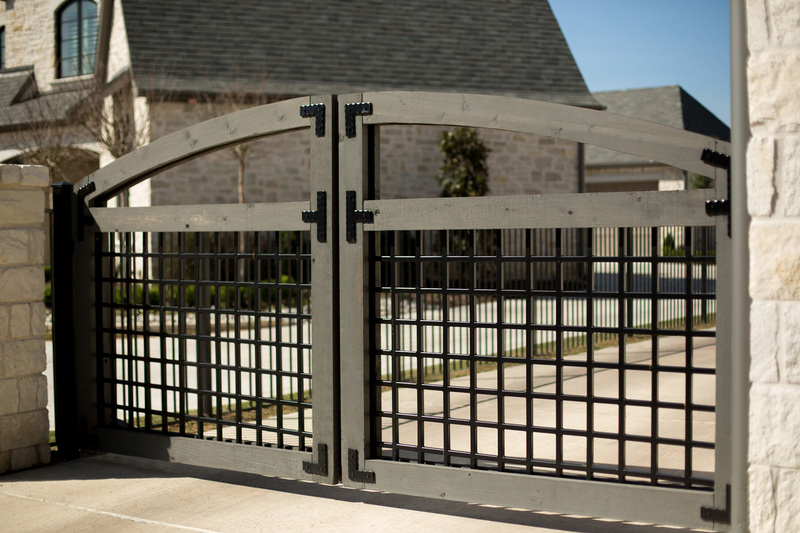 Chain link fences are the most economical, giving you that sense of boundary and protection, without breaking the bank. *We are full time Firefighters serving the metro area with pride. Being a firefighter allows us the ability to be flexible in our schedule, but keep in mind the safety of our city comes first. Make an appointment today!